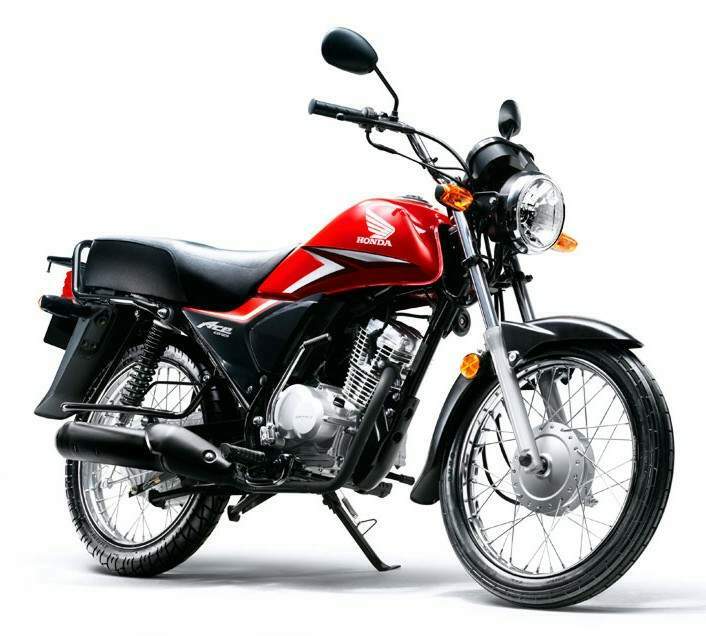 The Honda Ace CB125 and Ace CB125-D produced and sold in Nigeria. 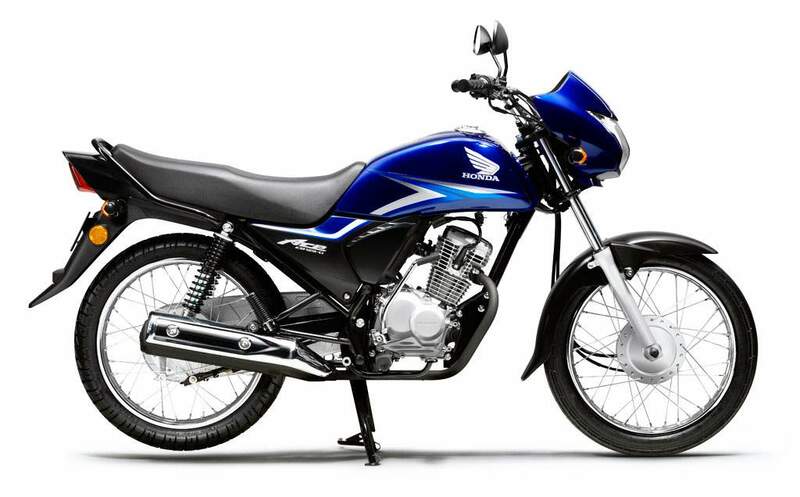 They were developed to be affordable, durable, easy to use and offer good fuel economy. 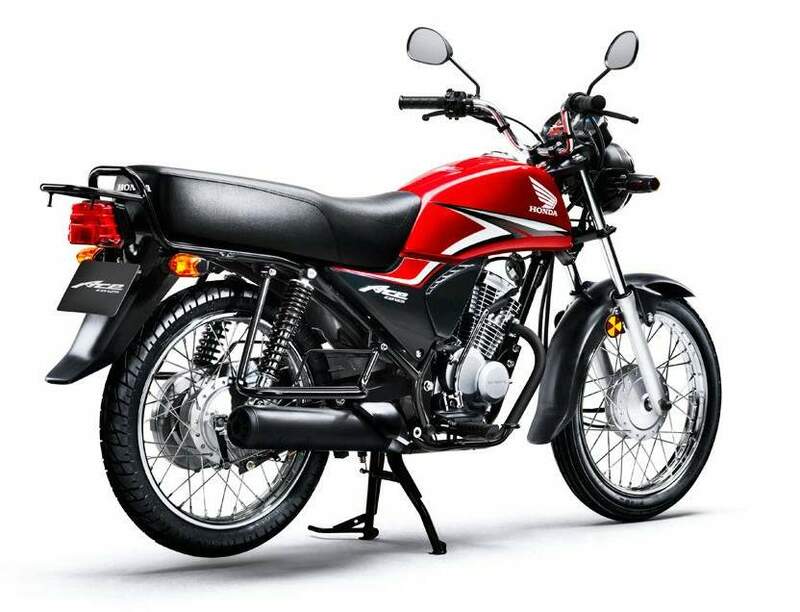 Honda will introduce the CB125 and CB125-D at about 100,000 Nigerian naira (US$627), a price point that Honda expects to be affordable for many Nigerians, with the manufacturer targeting annual sales of 100,000 units. 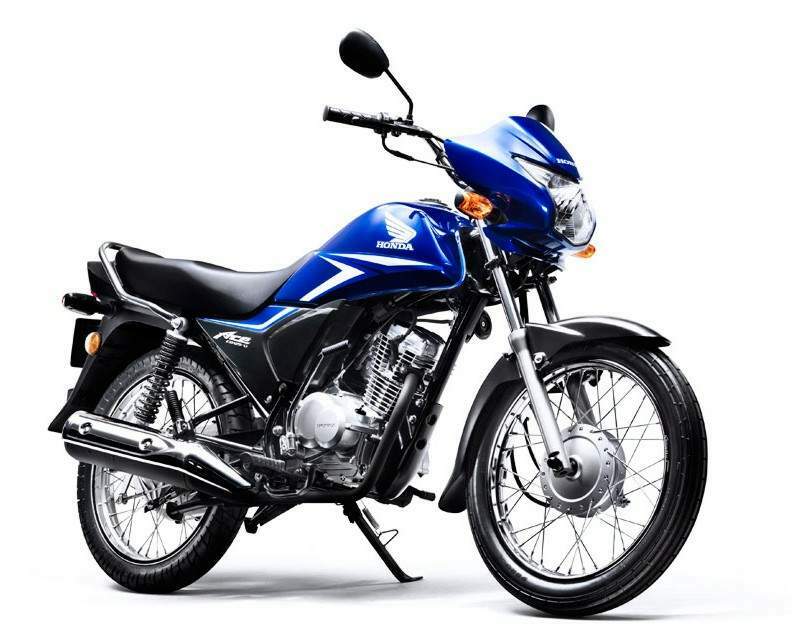 The Honda Ace CB125-D (pictured in blue) will be offered as a consumer model while the CB125 version (red in the photographs) with its longer seat and higher load capacity, is intended for use as a bike taxi.